This black and white Universal thriller is darker than most in that decade, even darker so than it's traditional horror flicks such as Frankenstein and Dracula. Bela Lugosi truly shines and makes the film, it's the best performance I've seen him in. Gone is any awkwardness with accents, and his obsession and evil glee is wholly convincing. His character is completely deranged and cruel, and while he will always be best known as Dracula, this is a role that really makes him radiate. 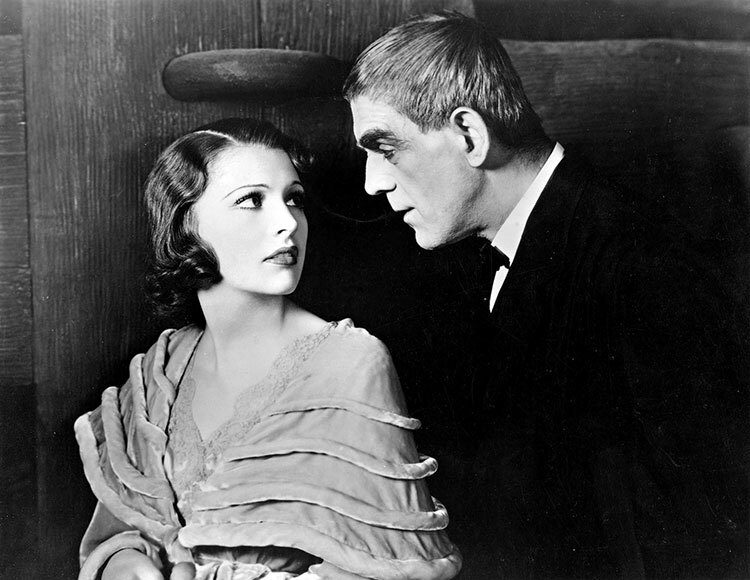 Boris Karloff is incredible as always but he's more in the background with this one, not as noticeable. His deformed eye is a costume similar to a lot of mutations he's used to wearing, and his awkwardness and slowness of speech seems natural once the deformity has taken place. 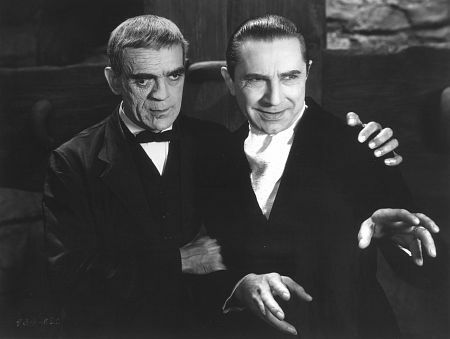 His acting is superb but subdued and actually glossed over by Lugosi's role. "Your monstrous ugliness breeds monstrous hatred. Good! I can use your hate." Really, much of the film is peppered with some legendary lines. There is an ominous feel to the scene as some characters seem to sense something terribly wrong with the doctor before he really unleashes his horrors, while others are trusting and grateful for his pretense of civility. Of course there is little blood and gore, it's a 30's film!, but it's surprisingly antsy with the suspense of violent scenes. The ending is a dramatic bang which brings credit to the deranged flick. Of course there are holes that don't make sense. Why invite a whole group of people for one thing? Why not just invite the people you're planning to kill and torture? Why have innocent bystanders to discover the deed and help save the day? Vollin is obsessed with the author's work, yet the only torture scene comes out of something from the Pit and the Pendulum. 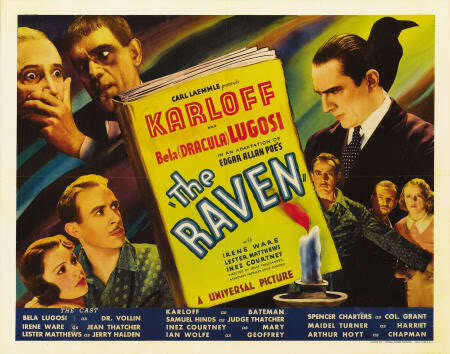 More of a Poe fan-piece than any tribute at all to the Raven, it's worth watching for all Universal and classic monster fans.